Chery has released information on their latest compact car, the Chery QQ6 known internally as the S21. 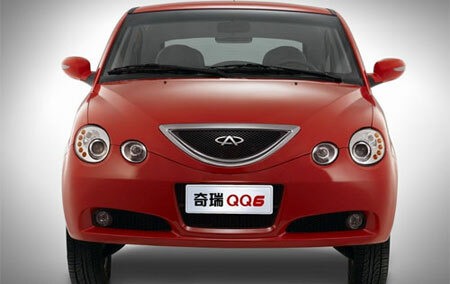 The Chery QQ6 is a small notchback said to be inspired by the design of the Volkswagen New Beetle. The notchback form is popular in China, as evident by Citroen developing the Citroen C-Triomphe, a special notchback version of Citroen C4 the specially for the Chinese market. The 4-door supermini is based on a new platform, not carried over from the previous Chery QQ and the notchback form is the first in a series that will also include a hatchback and a stationwagon. 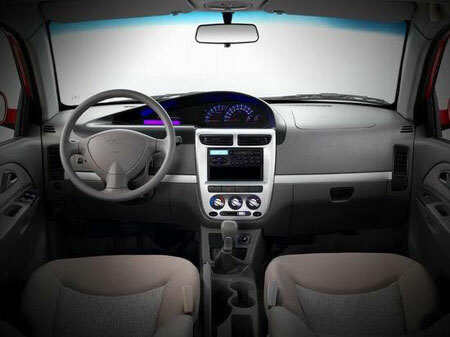 This platform is said to be developed by Chery entirely on it’s own. 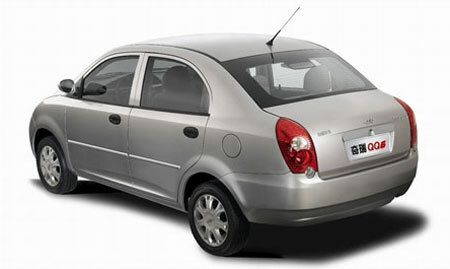 It offers two engine options, a 1.1 litre and a 1.3 litre. It will be priced between US$5,250 and US$6,500 in the Chinese market. 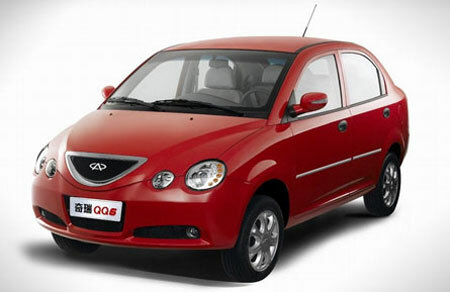 With the introduction of the QQ6, it’s sibling the Chery QQ will be renamed the Chery QQ3 as Chery intends to continue selling the Chery QQ3. More photos after the jump.